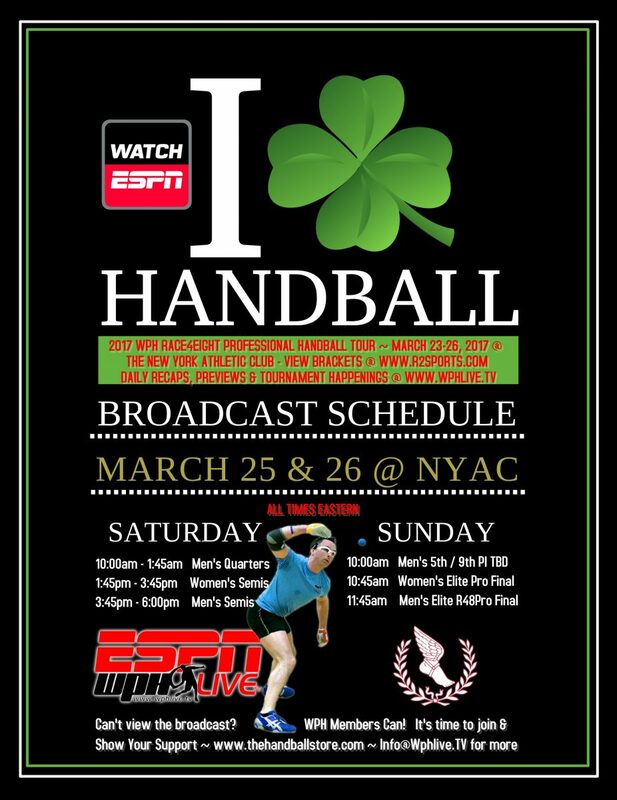 The World Players of Handball [WPHLiveTV] film crews, in conjunction with the New York Athletic Club and sponsors, bring you the last regular season stop of the WPH Race4Eight Professional Indoor Handball Tour, Powered by ESPN3 & the WatchESPN App–This Weekend! WPH and NYAC kick off all pro and amateur matches Thursday, March 23rd; however, filming will begin Saturday, March 25th @ 10am Eastern Time. WPH will highlight the Men’s Quarterfinals from 10am until 1:45pm; then turn to the Women’s Pro Semifinals until 3:45pm. Men’s Elite Semifinals action begins at 3:45pm. 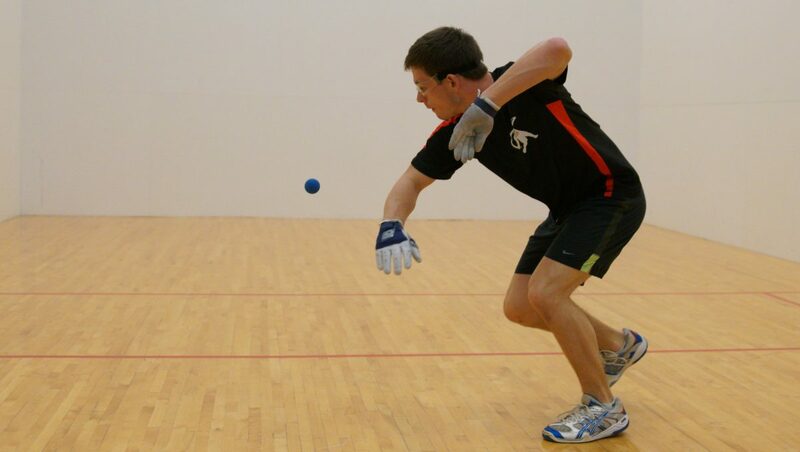 On Sunday, three matches will be aired on ESPN when the men’s 5th or 9th place final gets played-out @ 10am; meanwhile, the Women’s & Men’s Final airs at 10:45am & 11:45am, respectively. You can watch all the action on ESPN3 with your cable provider’s approved log in on these approved devices. Still cannot get the stream or in a blacked out area (outside of the USA)? WPH Members World-Wide can view. Just join as a paid member @ www.thehandballstore.com, then email us at info@wphlive.tv for viewing details (…you can email first for clarity). Please Share this Broadcast Schedule with your groups and email list. Help us get the word out about Handball!! !